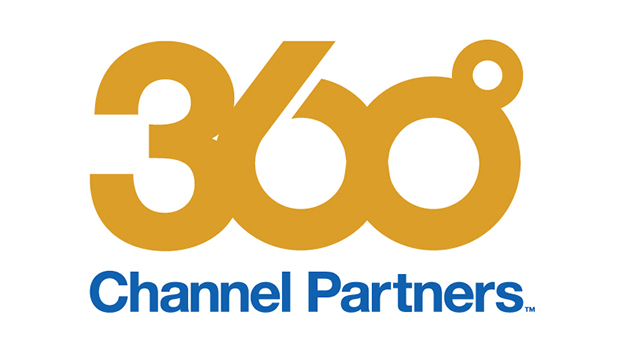 Channel Partners is pleased to announce that Net7 Solutions has been selected as a winner of the 2018 Channel Partners 360⁰ Business Value Awards. Twenty-five winners were honored during an awards reception on April 18 at the Spring 2018 Channel Partners Conference & Expo in Las Vegas. Net7 Solutions was founded on the belief that IT Service Providers are continuously falling short of expectations when it comes to delivering on the customer experience. Starting with the sales process, solution development, implementation management, and ongoing support, the way in which customers buy services is all too often broken. In today’s changing technology landscape, Net7 Solutions is a trusted advisor. Net7’s customers range from single site non-profit organizations to very large, complex Global Fortune 100.